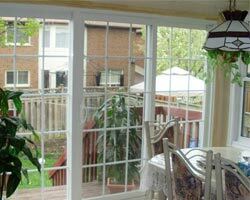 Selection Of Patio Doors Toronto Is Not A Problem Anymore! 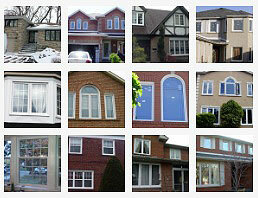 While searching for patio doors Toronto, people are required to analyze of where they want to install them. 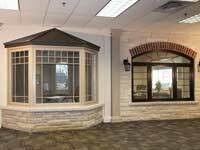 Whether it’s a new construction, remodeling or replacement project, the component should be stylish, functional and efficient in its claims. 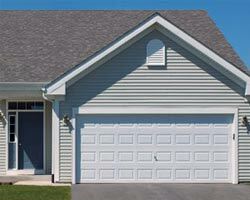 Here, the thing to keep in mind is that not every door style is meant for any property. 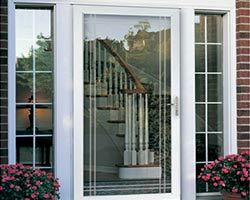 Instead, the doors are designed according to particular requirements that need homeowners to analyze if the selected door style could complement their home or not. 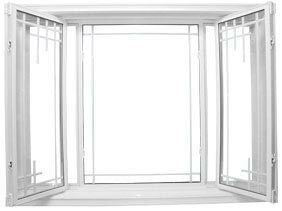 Normally, people prefer patio doors Toronto for their amazing design and ability to create the strong visual statement that does not let them compromise over comfort and strength and inspire visitors. 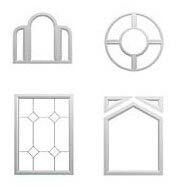 They must select a door style that can bring in freshness and comfort so that inhabitants can live a comfortable life. 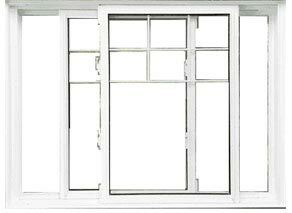 Also, selecting the best patio door could help in reducing energy cost and eliminate drafts. 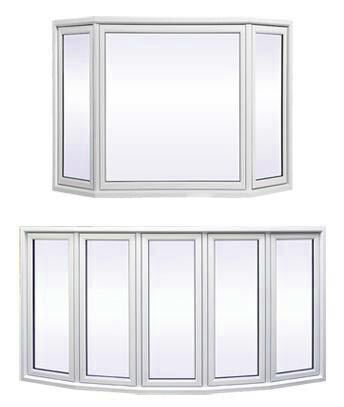 French slider: With 4-panel door, the components offer a wider opening for ventilation and brightness. 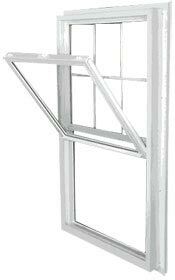 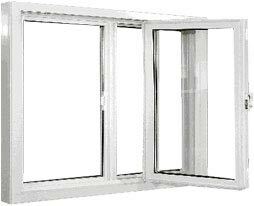 Telescoping patio door: Provided with three or more panels that eliminate barriers between outside and inside. 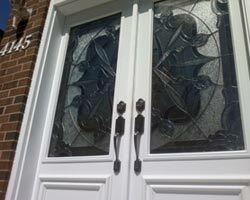 French doors usually have incredible designs and are hinged to either swing in or out. 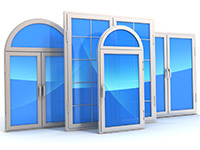 The doors take a bit more space that affects furniture placement and room functions. 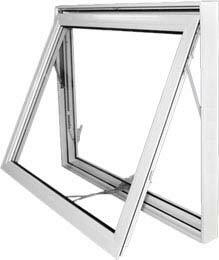 The components are provided with a limited width to avoid usage of large hardware or strain smaller parts. 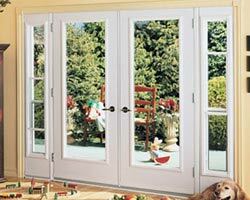 The best thing about French doors is that their threshold ensures a weather-tight seal that works for the door frame. 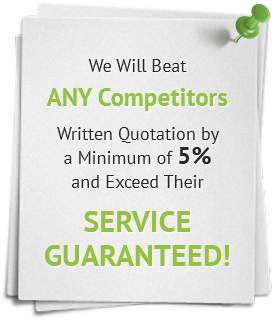 Superior durability with amazing wood protection to resist moisture, decay, termite damage, stains from mildew and mold. 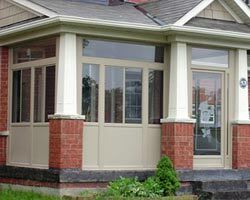 By following aforementioned tips, homeowners would be able to find the best models of patio doors. 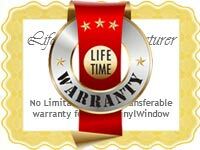 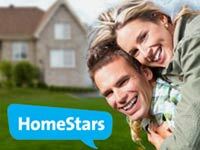 They can enjoy long lasting benefits and rest assured about their safety and protection.